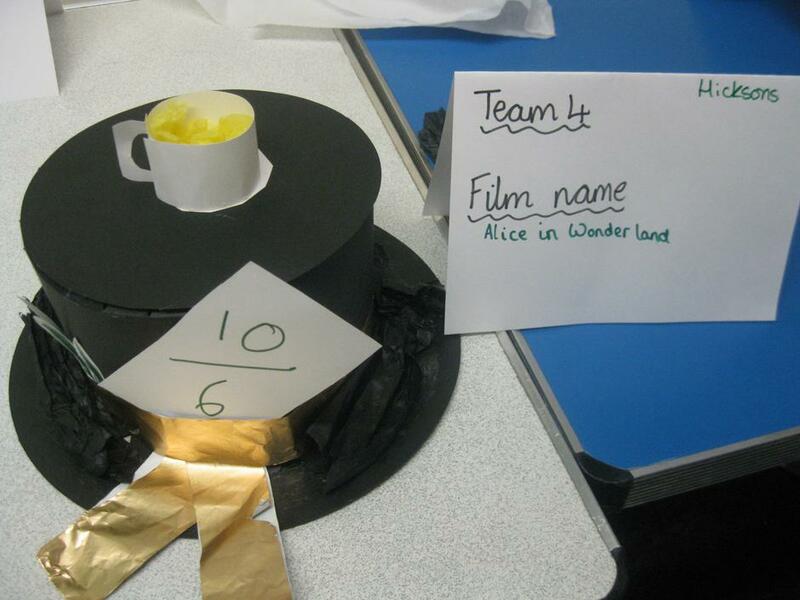 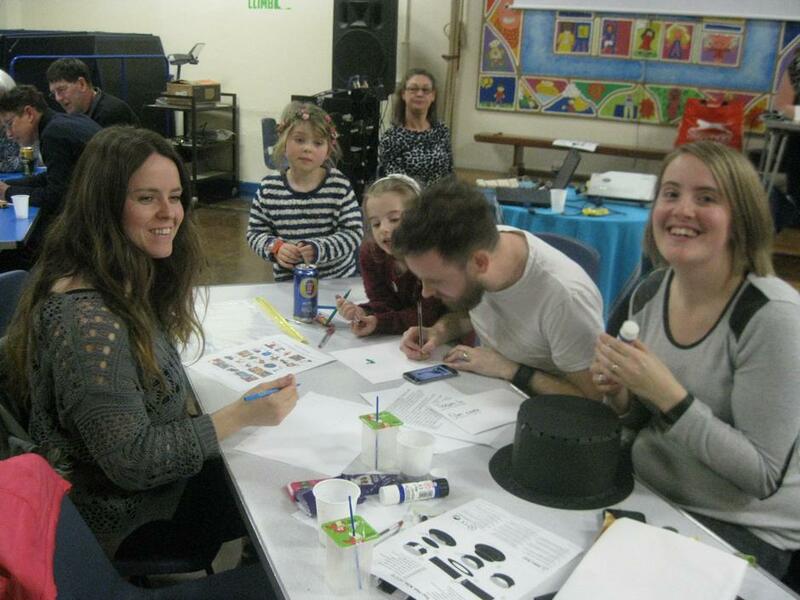 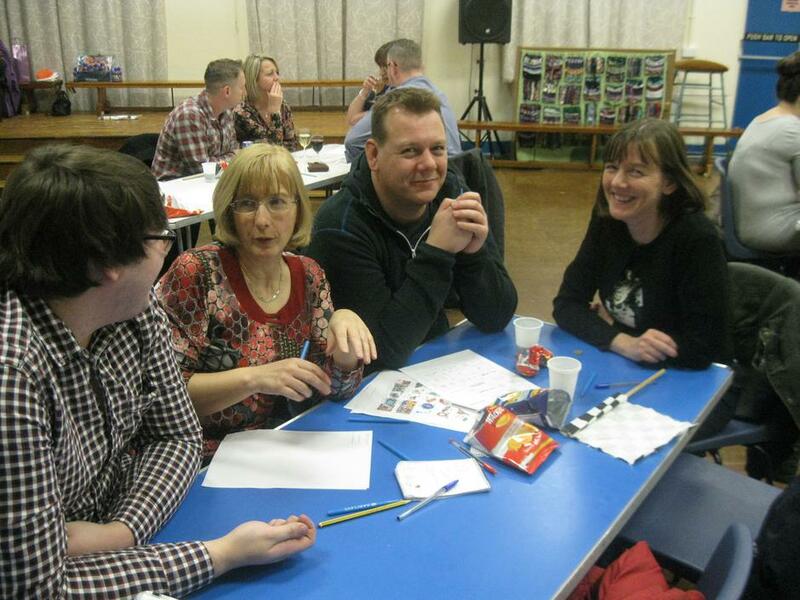 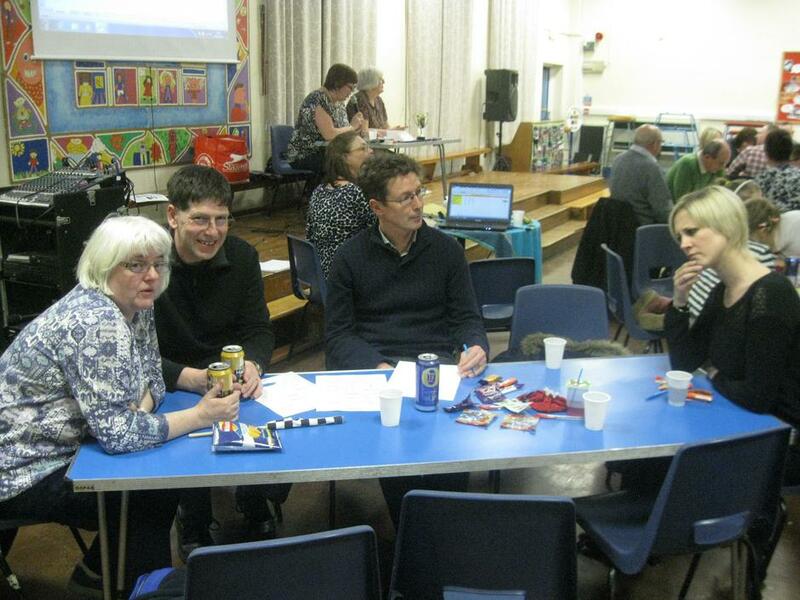 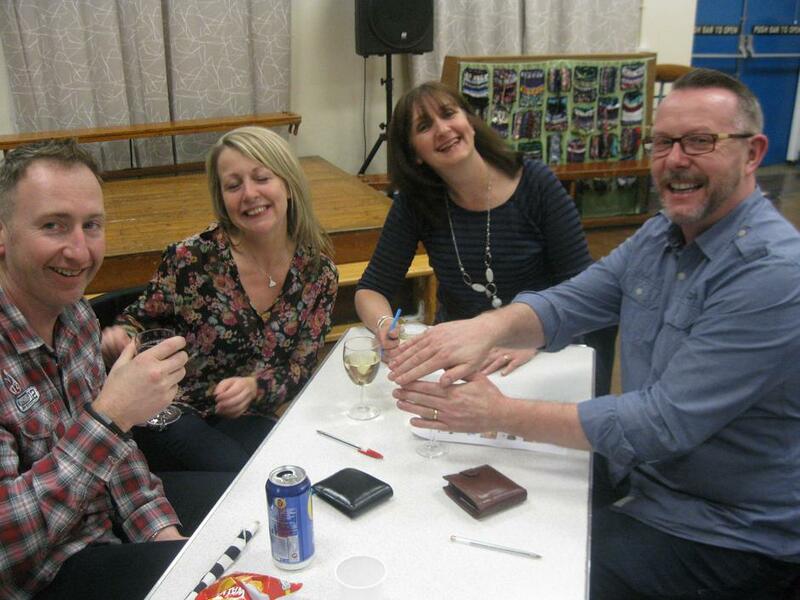 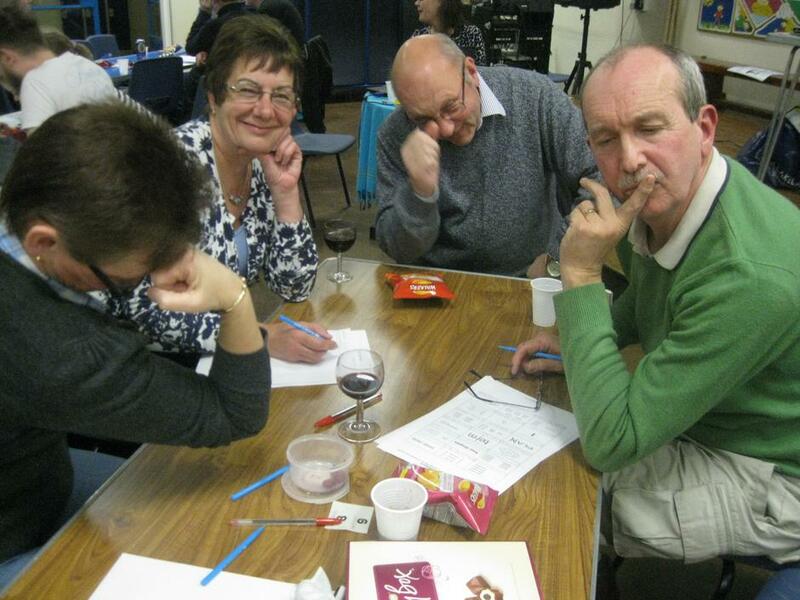 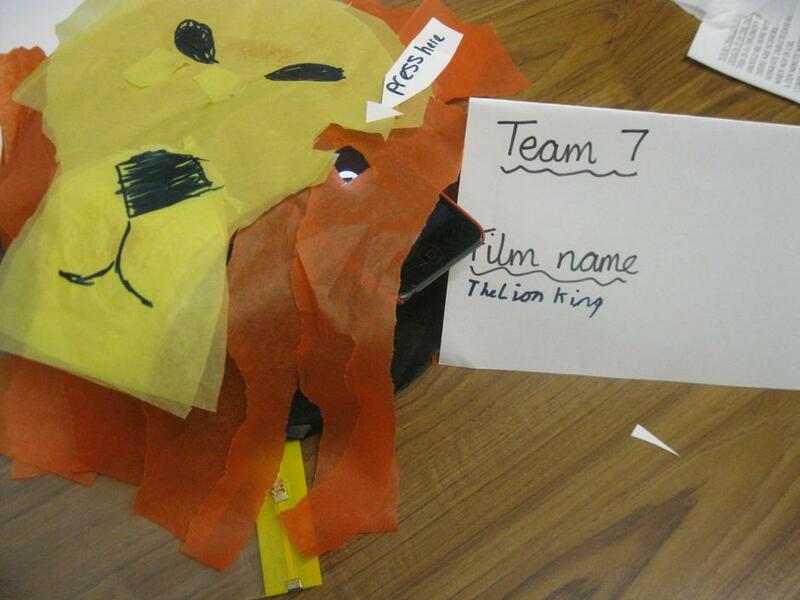 On Friday 5th February the PTFA held the school's annual Quiz Night. 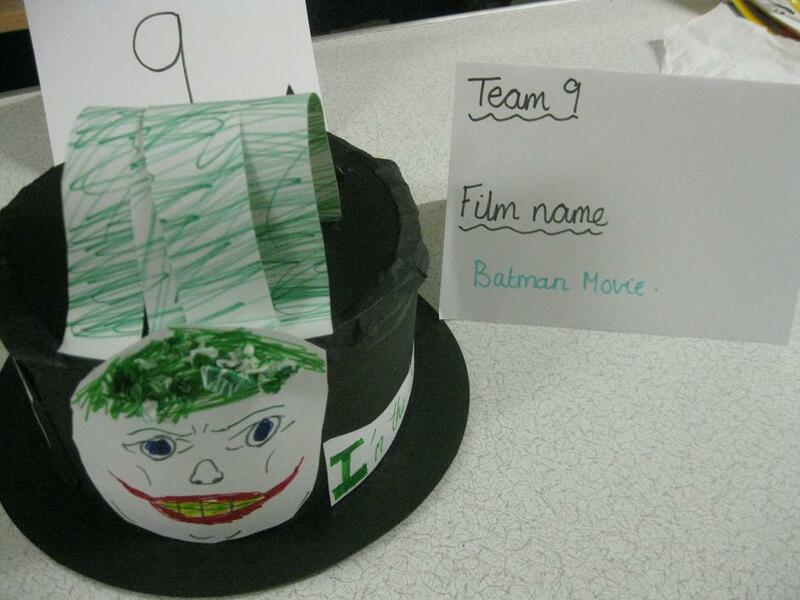 Great fun was had by all 9 teams. 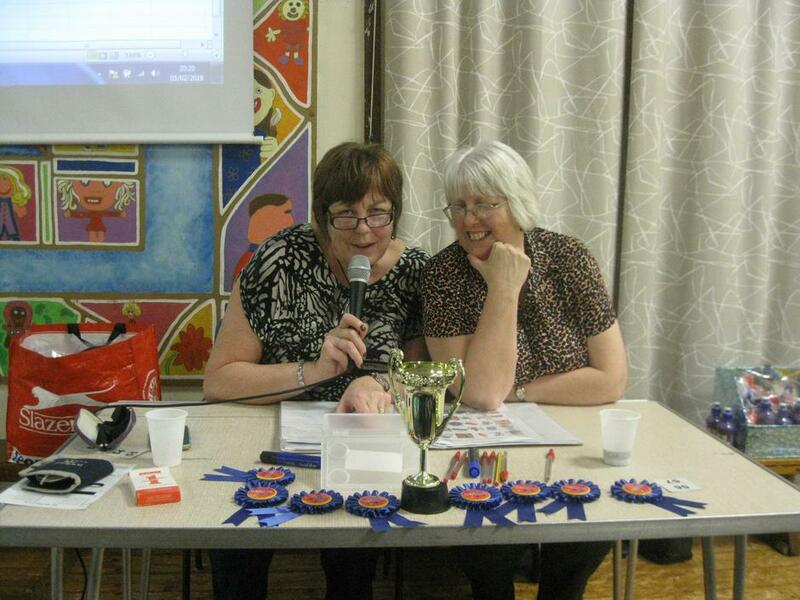 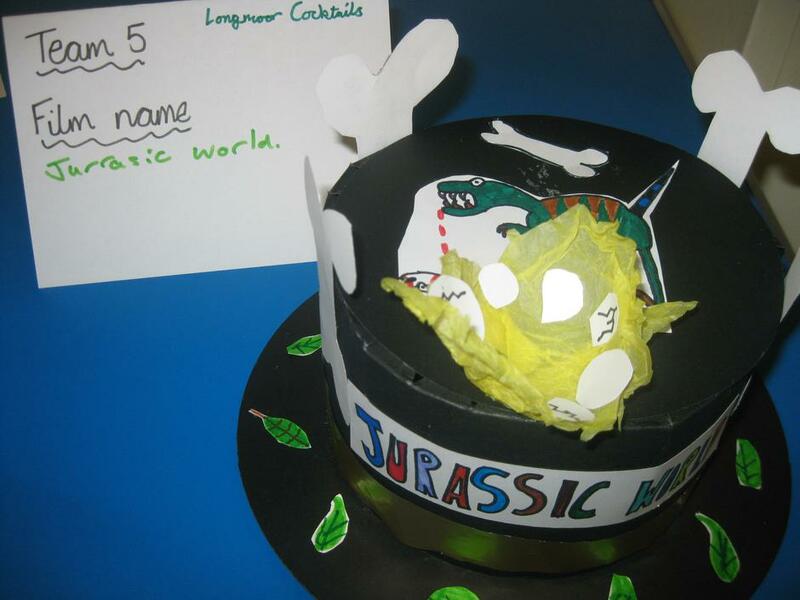 Mrs Smith was the Quiz Master and Mrs Attenborough ensured all answers were correct. 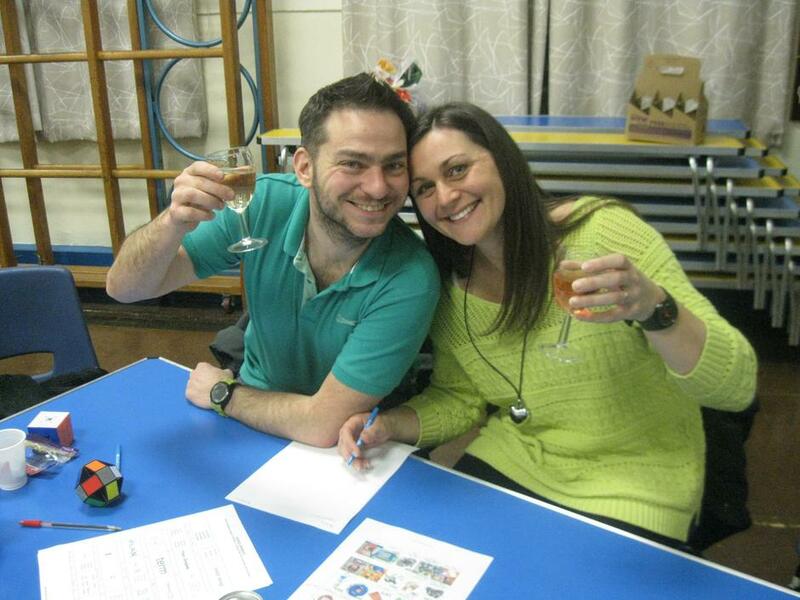 It was a fabulous night enjoyed by all.